Our range of specialist power units offer mains tap power and generator power where necessary. Mains power distribution is only available to premises with suitable single/three phase incoming power supply, prices include 50m or 75m main cable run, distribution board, installation within 40 miles of Porton, Wiltshire and callout cover. All distribution boards have 16A outlets complete with individual RCBO’s. Generators are available for events with no suitable mains supply. 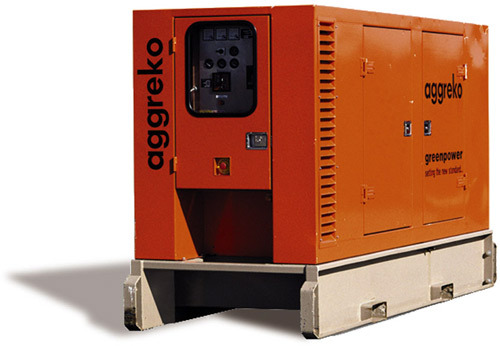 All of our generators are modern, silenced and safety checked prior to delivery. All equipment is installed by a qualified Electrician, and certificates can be issued on request. Each generator has an approximate 24 hours running time on a full tank. Hire price allows for up to 50 hours running time, for unlimited hours please contact us. Generator Hire 20KVA 1Ph 50 Amps 12.5kw. Generator Hire 30KVA 1Ph 75 Amps 19kw. Generator Hire 50KVA 1Ph 100 Amps 25kw. Generator Hire 30KVA 3Ph 32A Per Phase 8kw Per Phase. Generator Hire 50KVA 3Ph 63A Per Phase 16kw Per Phase. Generator Hire 80KVA 3Ph 100A Per Phase 25kw Per Phase.